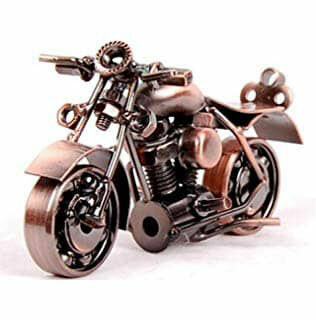 Some TOMOS Motorcycle Spare Parts & Owner Manuals PDF are above the page. TOMOS - Tovarna (factory) Motornih Koles (two-wheeled transport) Sezana (a city in Western Slovenia, 7 miles from the Italian border), so the name of the moped is deciphered. TOMOS has more than 50 years of history, which began in July 1954. After the Second World War, the government of Slovenia was tasked with developing the industrial center of the country, in the Koper district, where the plant is still located. At the opening of the plant, the president of Yugoslavia was present, but it happened only in 1959, when the old factory in cooperation with the Austrian concern Steyr-Daimler-Puch had already produced motorcycles and mopeds with a Puch engine (Manuals page). In the early eighties the plant was modernized and a new model BT 50, with cast disks and direction indicators, appeared on the conveyor. The plant began to work in the direction of reducing engine noise and improving the appearance of products. In the 1990s, there were many events, Yugoslavia was no more, in 1998 the plant was purchased by a private corporation Hidria. 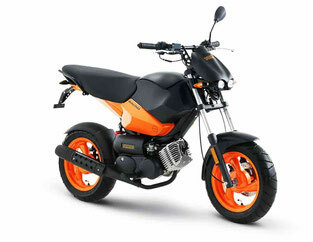 In spite of this, the plant has mastered the production of four new models of mopeds and a new A35 engine. In the year 2000 The plant opened its representative office in the USA, but also did not cease to cooperate with Europe, for example, manufacturing components for BMW. 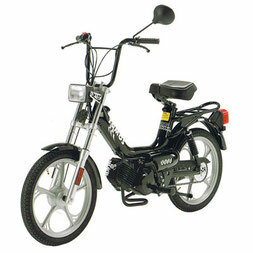 In 2006, a new line of A55 engines started, which a year later was on all models of mopeds TOMOS.